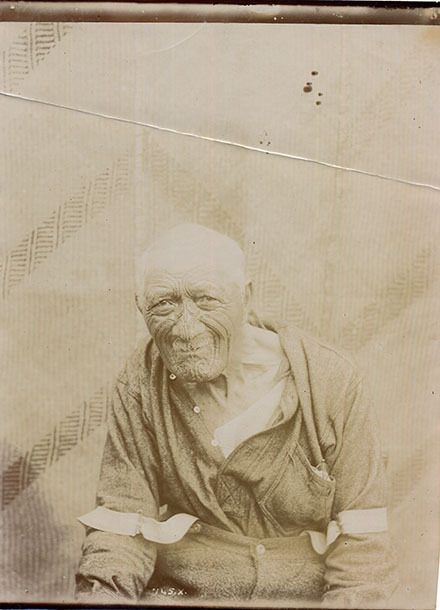 Wiremu Patara Te Tuhi was the second cousin of King Tāwhiao. He served as editor of the printed newspaper, Te Hikoioi e Rere Atu Na; and used his position to argue for increased Māori sovereignty. He also travelled to London with Tāwhiao as his secretary; after demonstrating much prowess in battle and support for the Kīngitanga movement.